Cold Steel Panga Machete W/sheath knives 97LPMS. 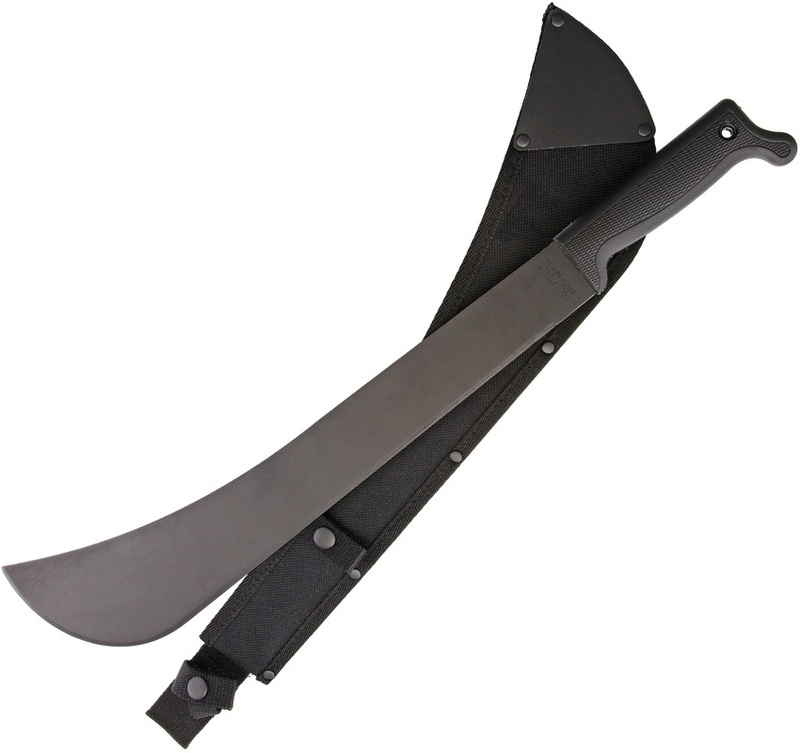 Do you own Cold Steel Panga Machete W/sheath knives 97LPMS? Tell us about it! Have a question? Ask!